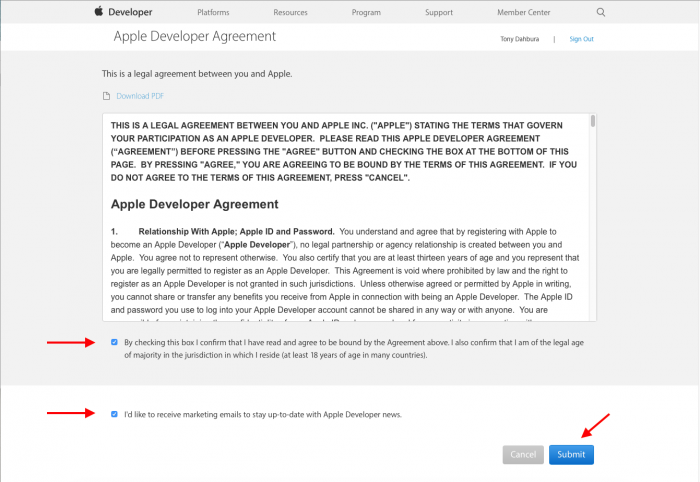 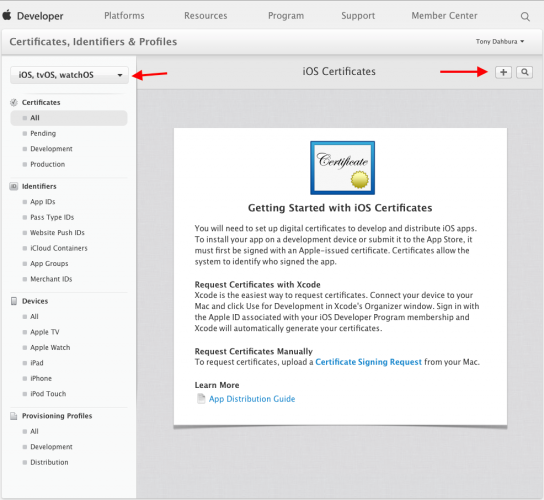 You’ll see how to sign up for Apple’s iOS Developer Program, how to generate the various certificates needed, how to configure your app, and how to submit an app to the App Store for approval. 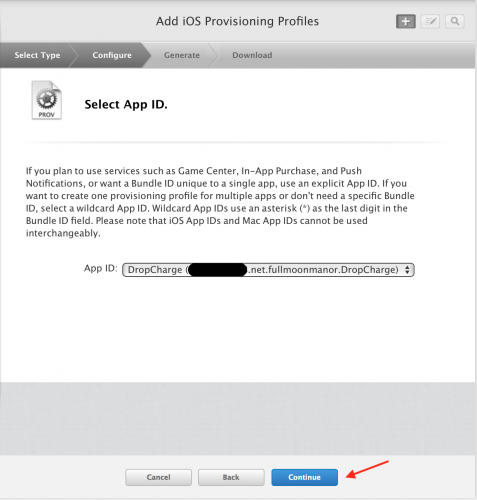 In this tutorial you’ll submit an app called Drop Charge, which comes from 2D iOS & tvOS Games by Tutorials. 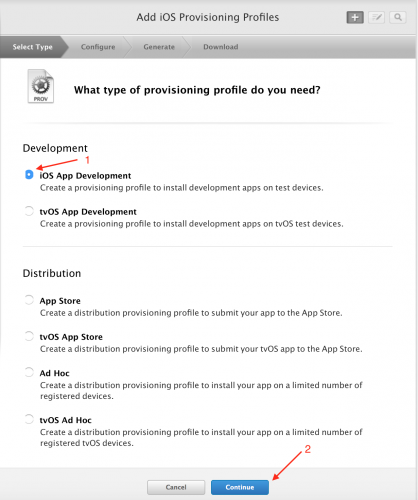 The app has already been approved and can be downloaded for free from the App Store here. 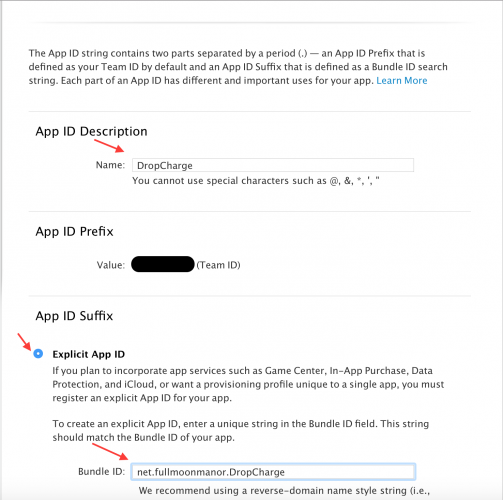 For this tutorial showing you how to submit an app, you will need US$99 (or the equivalent fee applicable in your country), a valid credit card, and a browser. 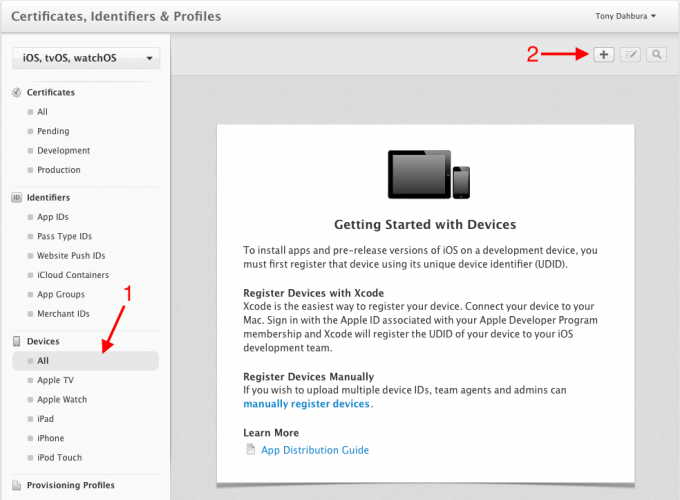 And it may go without saying, but to develop apps, you’ll need a Mac computer, with OS X installed. 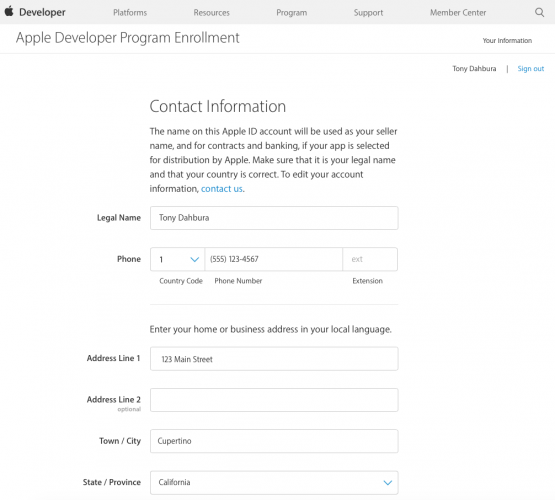 Finally, you will need Xcode, Apple’s development software. You can download Xcode from the Mac App store now or wait until it’s covered in the tutorial. 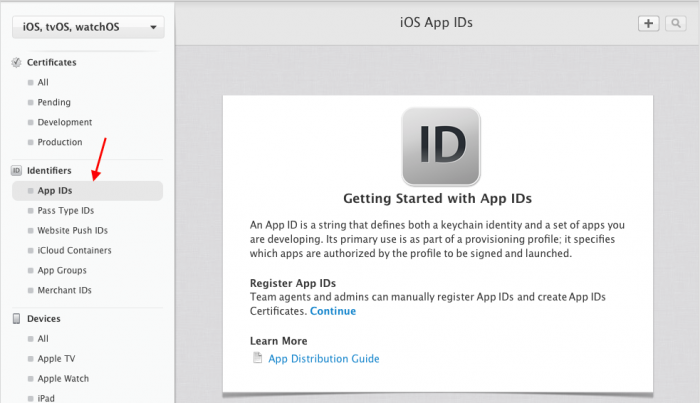 It will help to approach this tutorial with some patience and perspective. 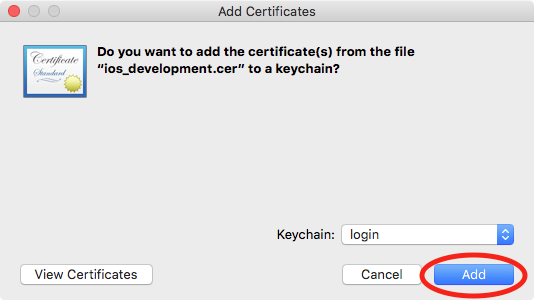 Becoming a registered developer is a lengthy process and is sometimes repetitive. 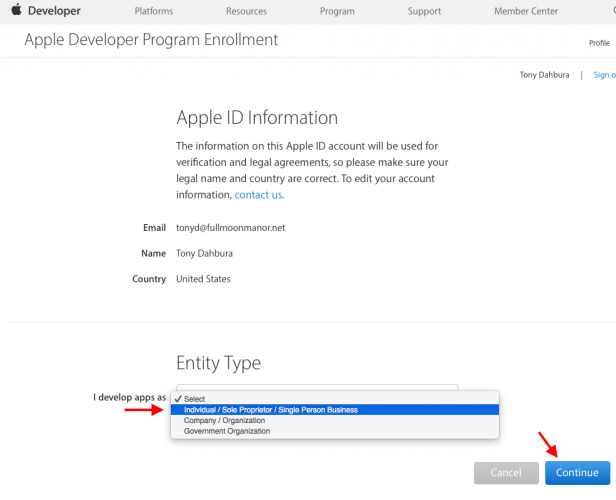 Just remember: in the end you will be able to submit an app (or apps!) 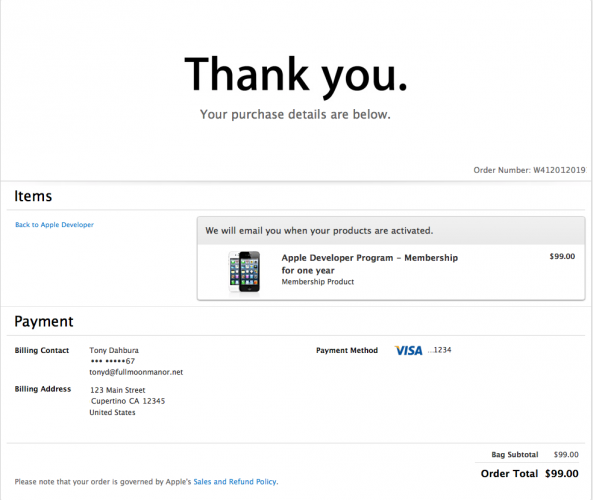 to the App Store for potential fortune and glory! 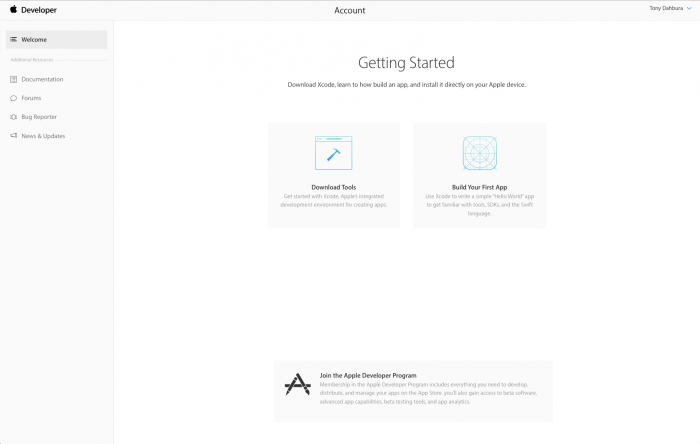 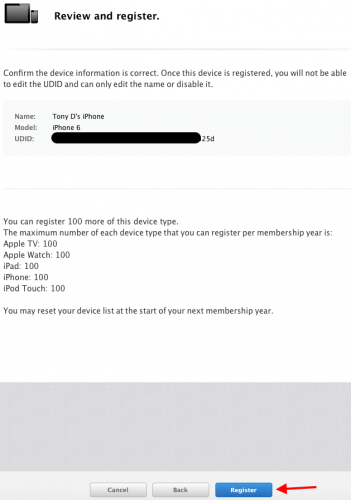 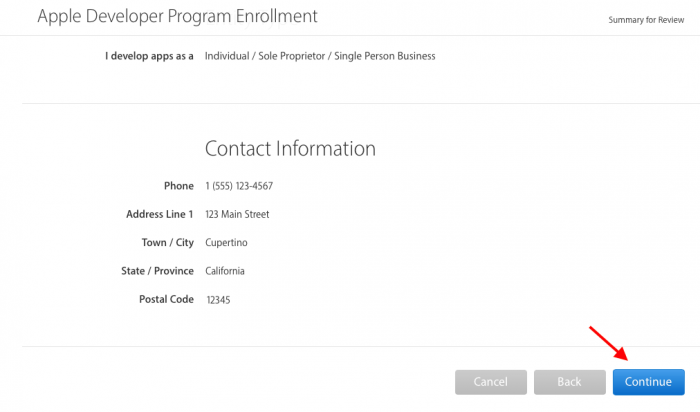 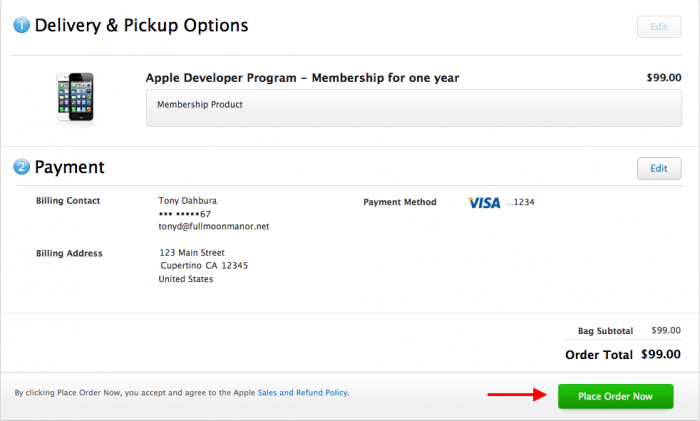 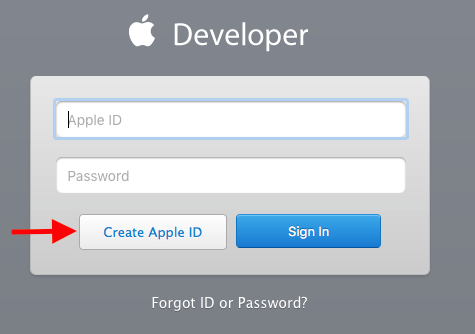 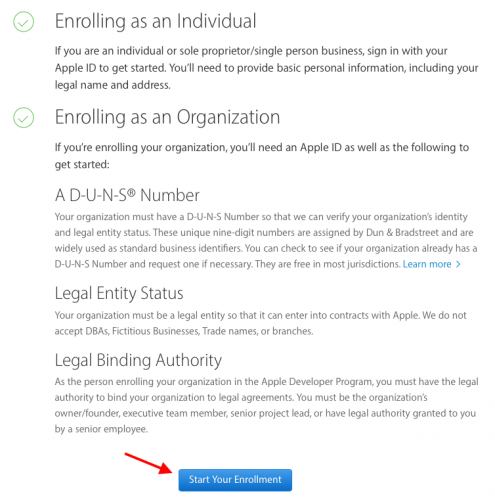 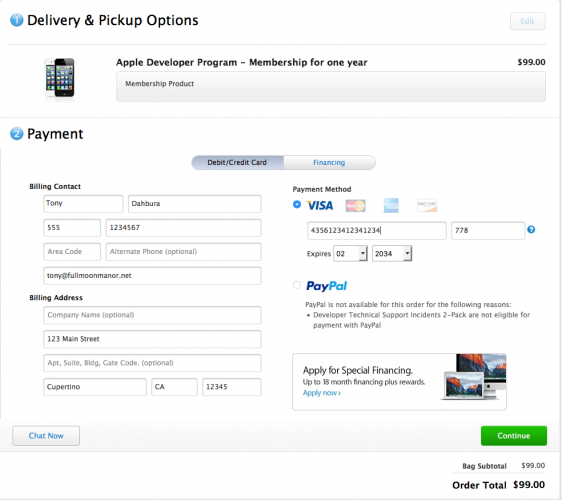 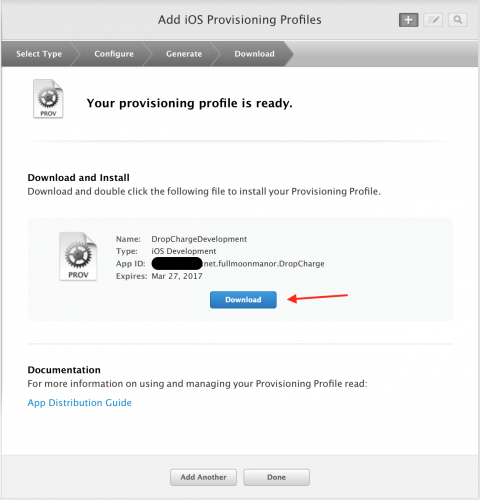 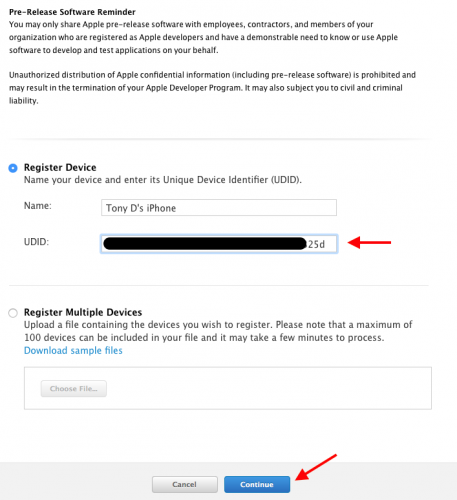 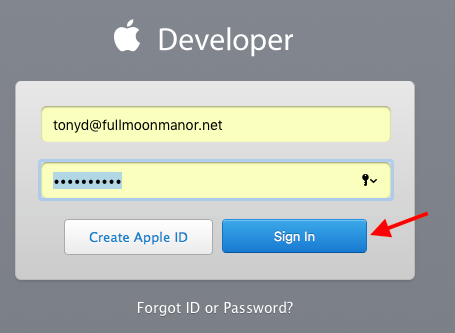 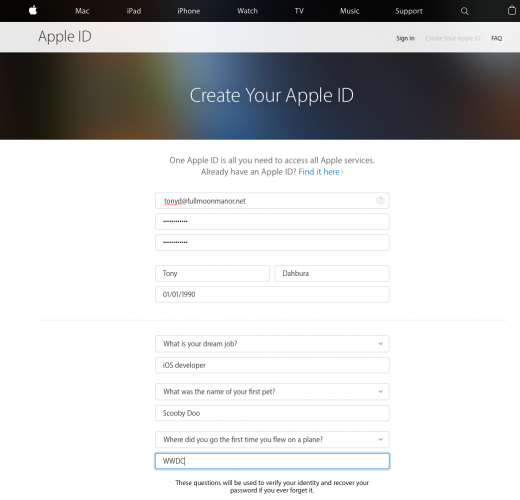 The first step on the path to the App Store is to register as an Apple developer. 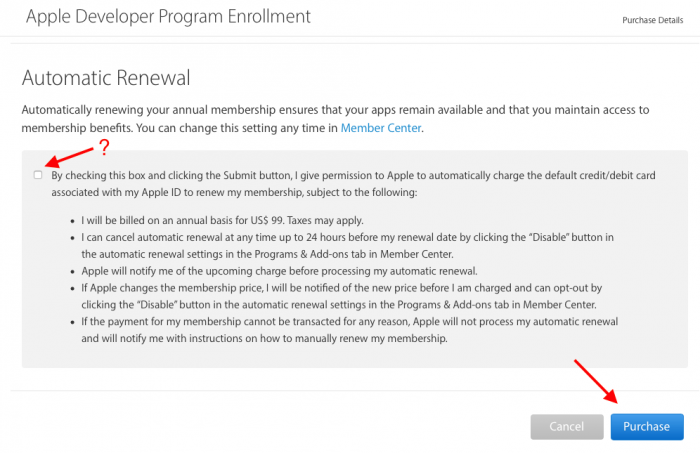 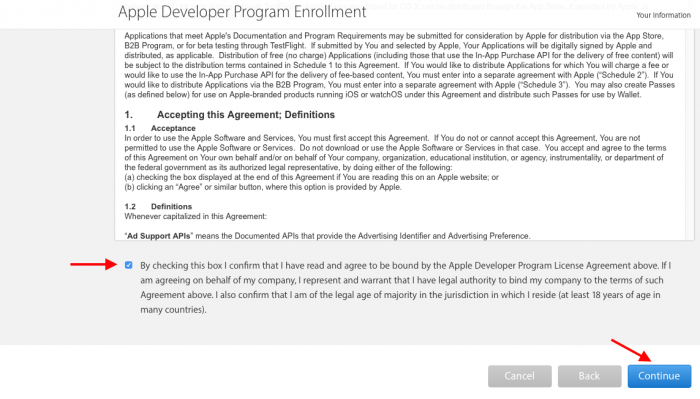 Note that becoming an Apple developer is free, but this is not the same as being able to submit an app to the app store — to do that you must pay the aforementioned US$99 fee. 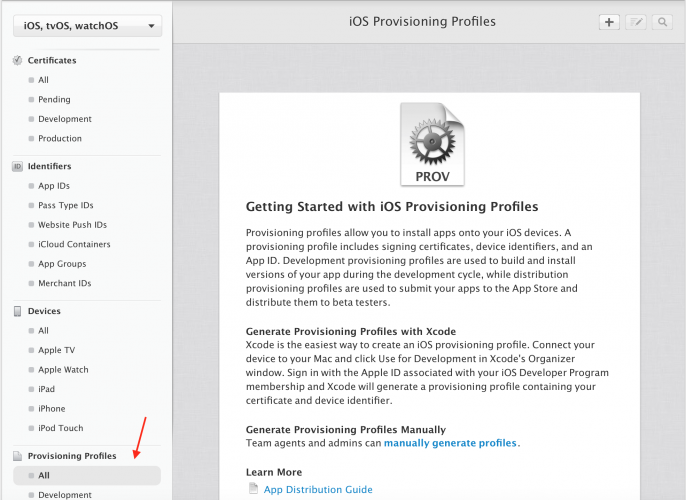 Spend some time exploring to familiarize yourself with what’s available. 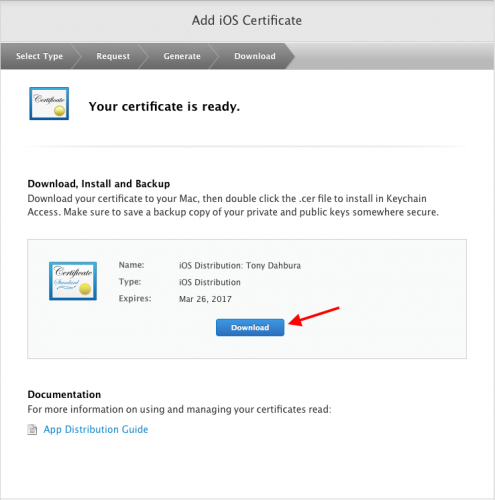 Be aware that some of this information might be confidential, especially if it involves beta versions of any SDKs or Tools. 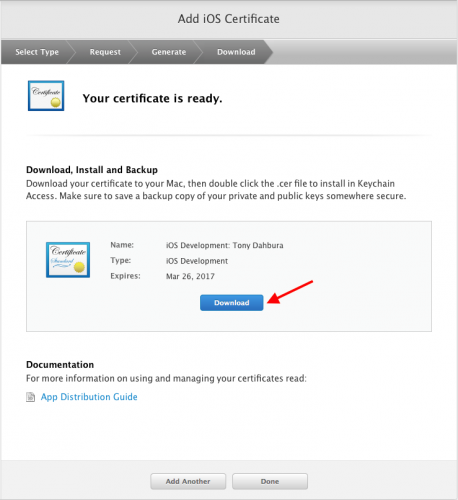 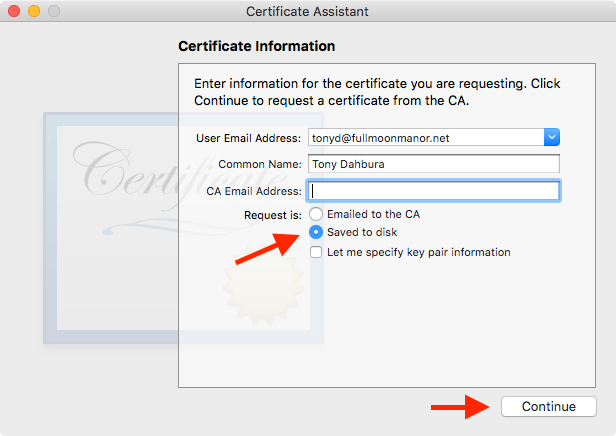 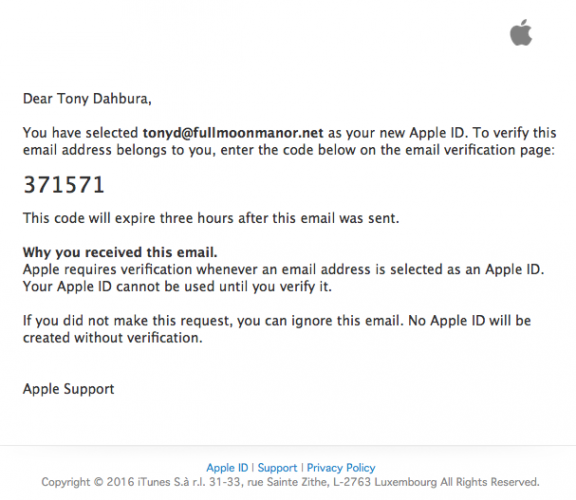 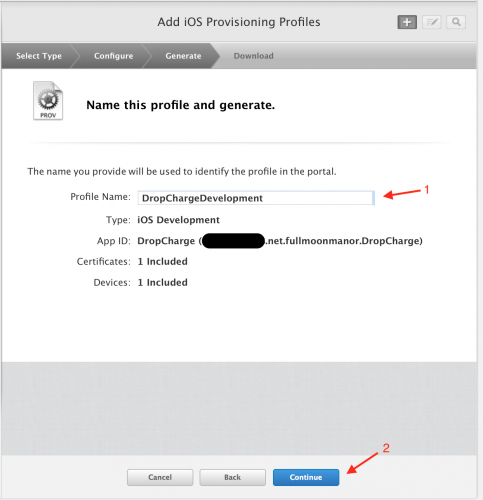 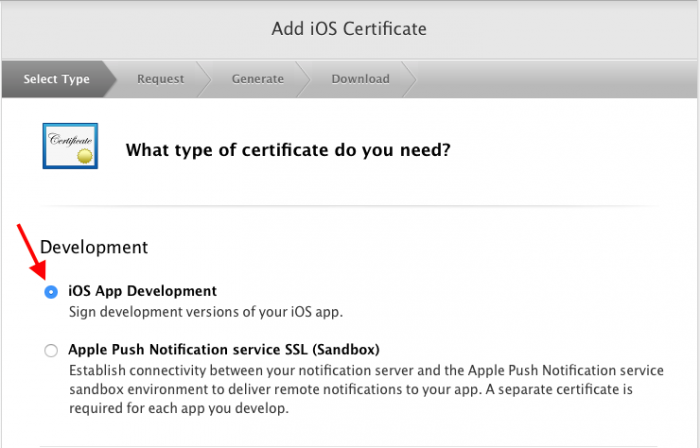 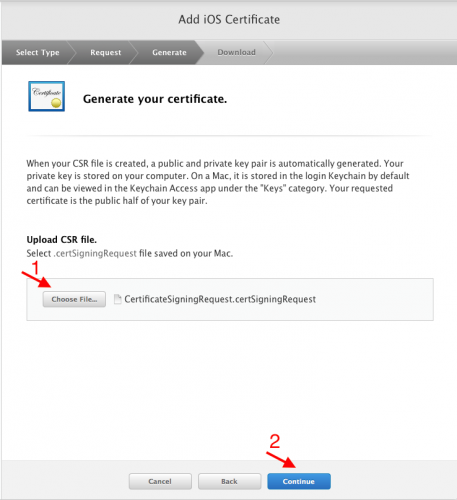 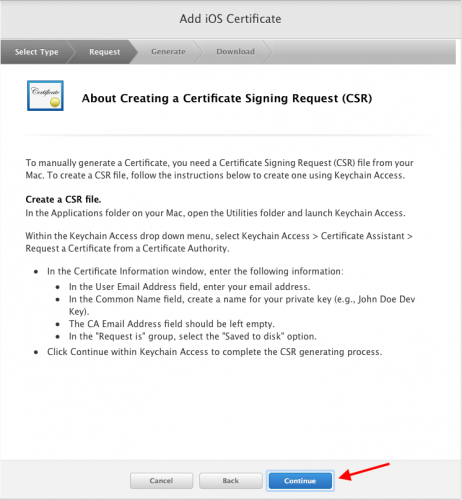 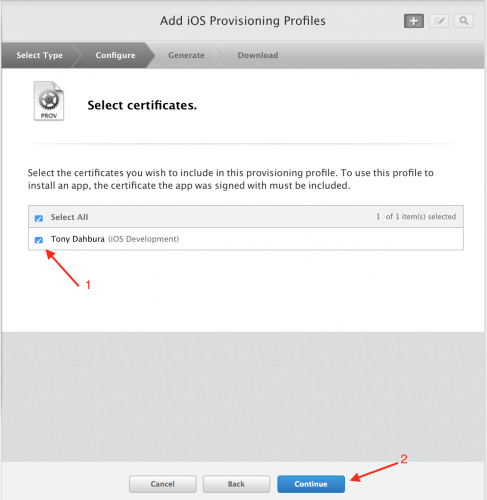 You’ll spend the rest of this tutorial working in the Certificates, IDs & Profiles area. 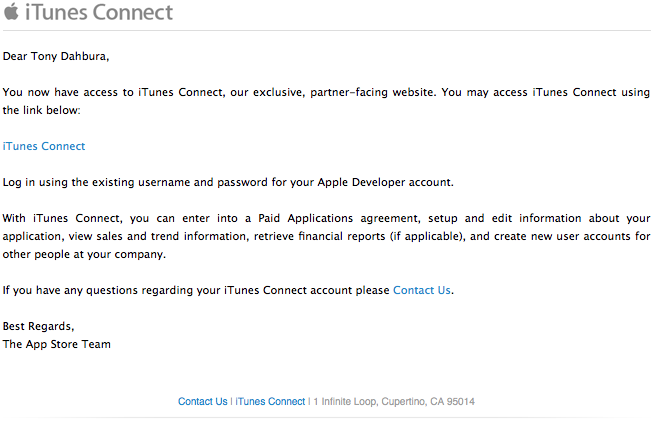 Next time, in Part Two, you’ll look at iTunes Connect. 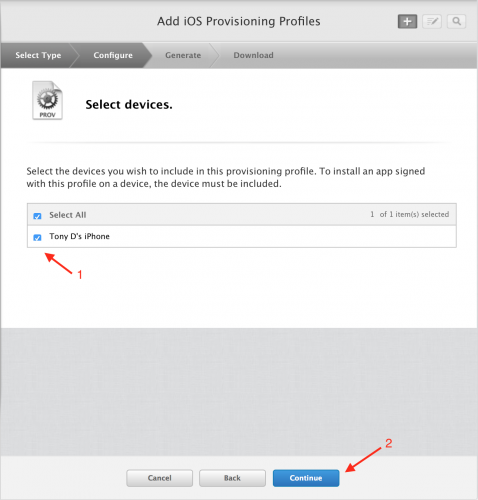 Note that there is a simpler way to do this in Xcode called Automatic Device Provisioning, that you will cover in part two of the series. 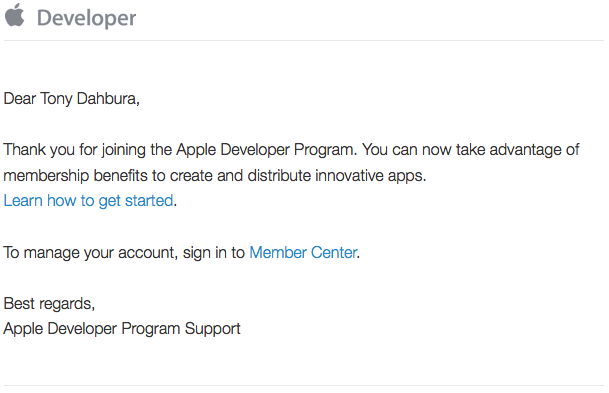 But for now, you’re going to go through the process step-by-step. 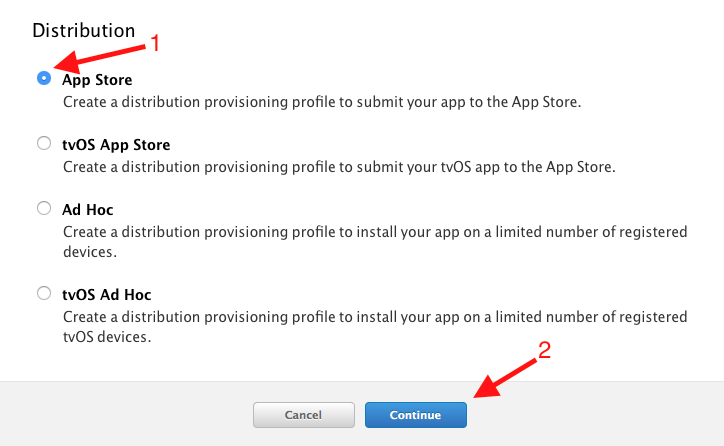 You’ll understand how things work better this way, and it’s very useful to know when submitting to the App Store. 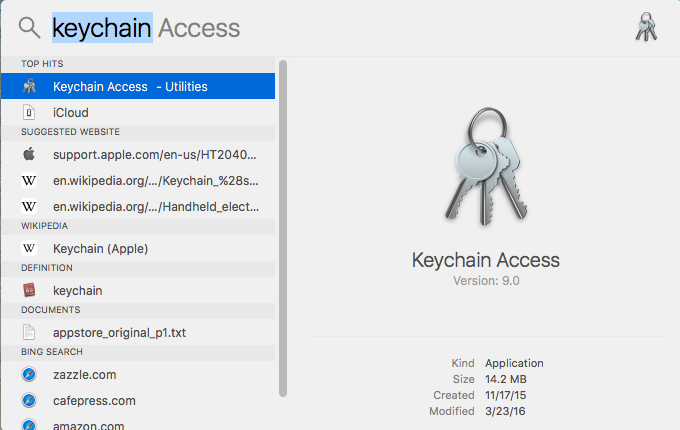 You can elect to have all of your apps share the same seed prefix, if you want to share keychain information between them. 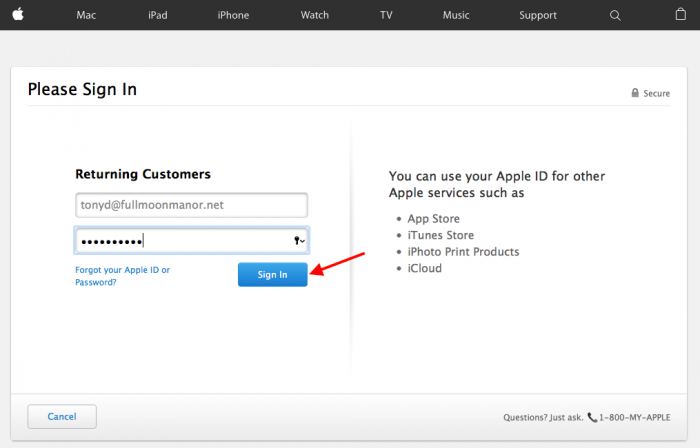 Say you have a suite of apps that all make use of the same website via a login. 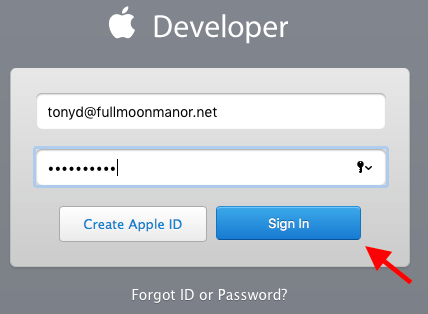 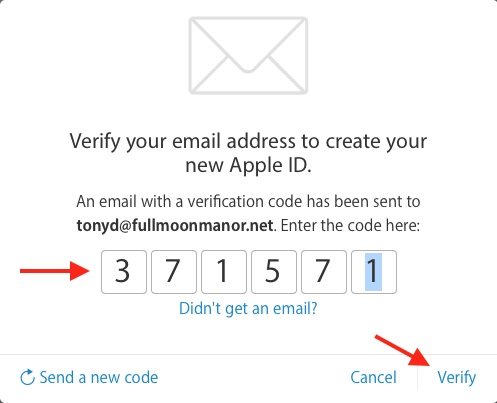 If the apps share the same seed prefix, and one app saves the user’s login information to the iOS keychain, any other app in the suite can get this login information from the keychain.